CGPA stands for Cummulative Grade Point Average which is the grading system of all CBSE affiliated schools. If you want to calculate your CGPA, just follow the simple steps or use online CGPA Calculator . You just need to find the overall percentage and divide that percentage by 9.5 to get your overall CGPA. 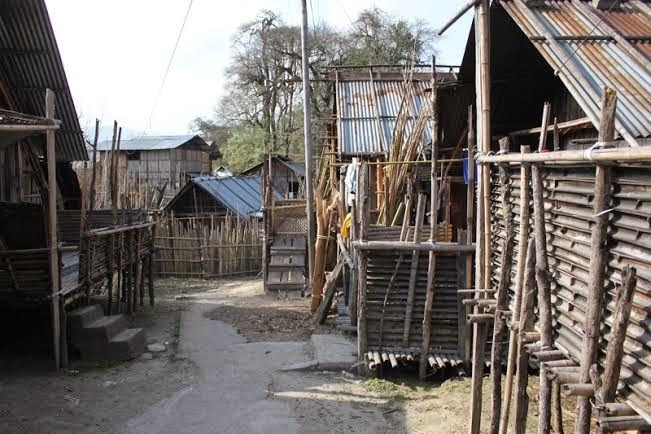 ARUNACHAL PRADESH: LIFE OF THE APATANIS OF ZIRO VILLAGE! Making way through the border of Assam into Arunachal Pradesh, one can easily notice the change in landscape while traversing through it and approaching Ziro. Th plains give way to hilly terrains, the temperature slips down, there are fewer people to be seen, air gets cleaner and an awe-inspiring landscape emerges with variety of ferns, orchids and rhododendrons growing in the wild amidst dense green forests all around. 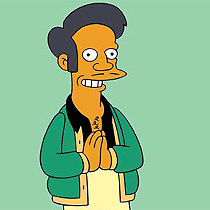 The Five Freaky Indian Stereotypes In Hollywood Movies/TV! I love watching Hollywood movies and US TV serials – No one can do sit-coms better than them. However there are some utterly bizarre and frankly ridiculous Indian stereotypes that I frequently notice in their movies and sit-coms. Here are the five things about Indians which I think that the American TV serials and movie makers have got completely wrong, no offense. What’s with the crass weddings?! – In most of the movies the Indian weddings are described as the assault on the senses by stupidly/outrageously dressed dark complexioned men and women dancing wildly with the elephants in the background. Reality check – These days Indian weddings have upgraded themselves quite a lot. There are luxury cars instead of elephants and destination weddings with amazing venues etc.